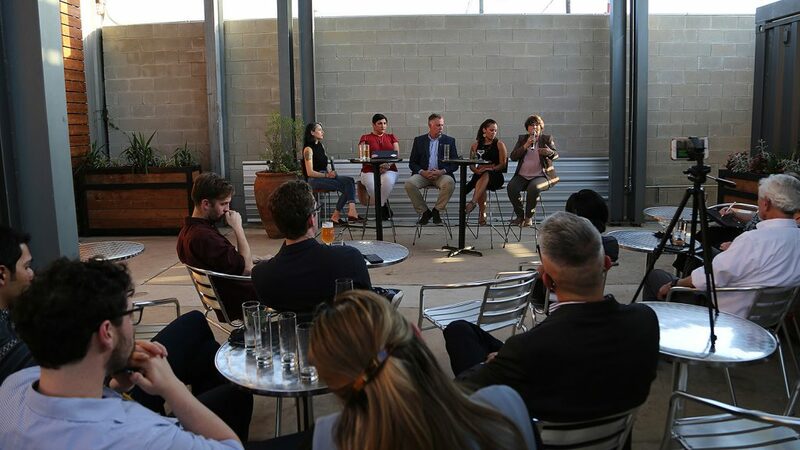 » When: 5-9 p.m. Wednesday, April 17; discussion begins at 6 p.m.
Two weeks ago, we launched our EngageSA series, along with co-host Dorćol Distilling + Brewing Co., with a lively discussion about how to improve civic engagement and transparency in local government. Last week, we had another outstanding group of experts talking about San Antonio’s digital divide. 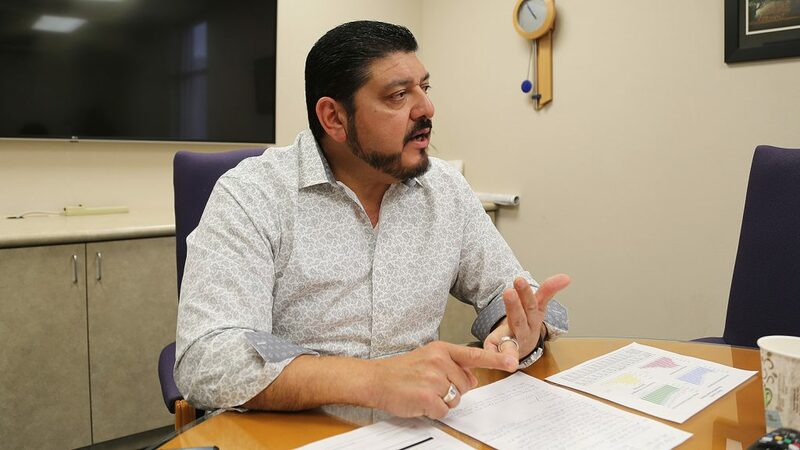 On Wednesday, the series concludes with a one-on-one talk with me and Michael Amezquita, chief appraiser of the Bexar Appraisal District. It’s the perfect time to talk property appraisals, with notices having gone out a few weeks ago. We’ll go into detail in understanding how the process works. Texas law says properties must be assessed at their market value as of Jan. 1. How does the appraisal district go about determining that value? Does the tax code truly favor commercial property owners over homeowners? Why do the values of the neighborhoods close to downtown continue at their skyrocketing pace? Will a city-initiated study of the process yield tax relief for property owners? We’ll answer these questions. But more importantly, we’ll answer your questions. So come by, have a cocktail or beer—or both—and let’s have a civil discussion about the value of our properties. Participants in the digital inclusion panel discussion on April 10 at Dorćol were Maria Luisa Cesar, Greater Good consulting firm; DeAnne Cuellar, Older Adults Technology Services; Craig Hopkins, City of San Antonio; Minirih Jester, San Antonio Housing Authority; Jordana Barton, Federal Reserve Bank of Dallas.